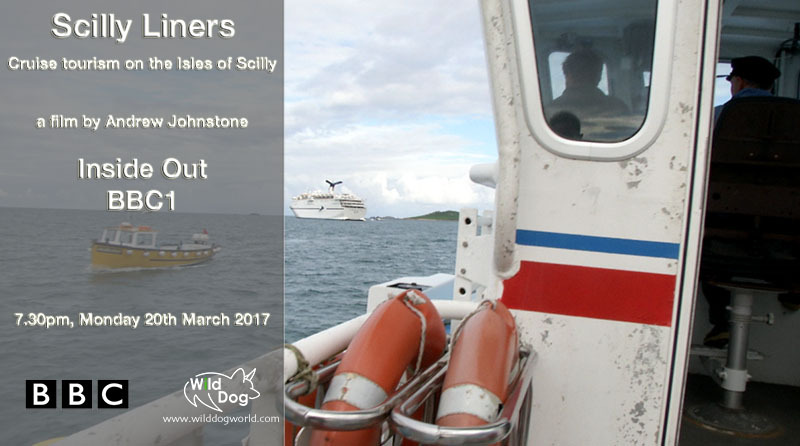 About a year ago I spent a week or so working on a film about Cruise Tourism on the Isles of Scilly for BBC Inside Out. The film screens on BBC 1 tonight, 20th March at 1930hrs. The film looks at how the islands cope with the huge influx of day trippers from the cruise ships that visit the islands regularly. These visits are a huge driver for the local economy which has seen the numbers of residential tourist decline over the years. Thanks to all the people who contributed to the film, it was a fun piece to make and well worth a visit.